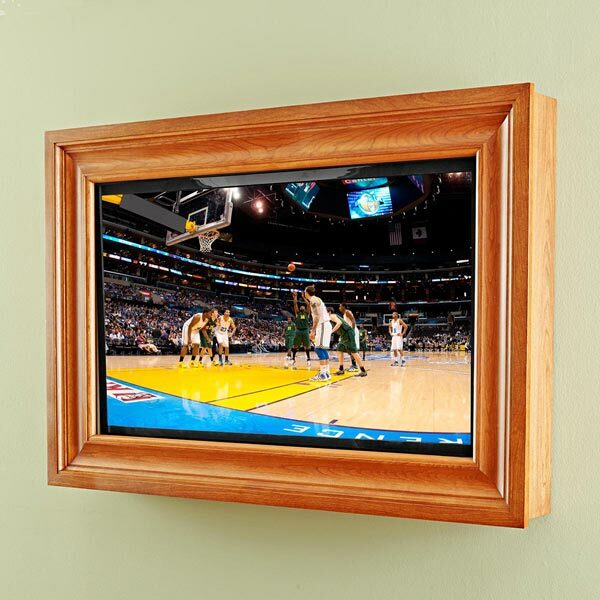 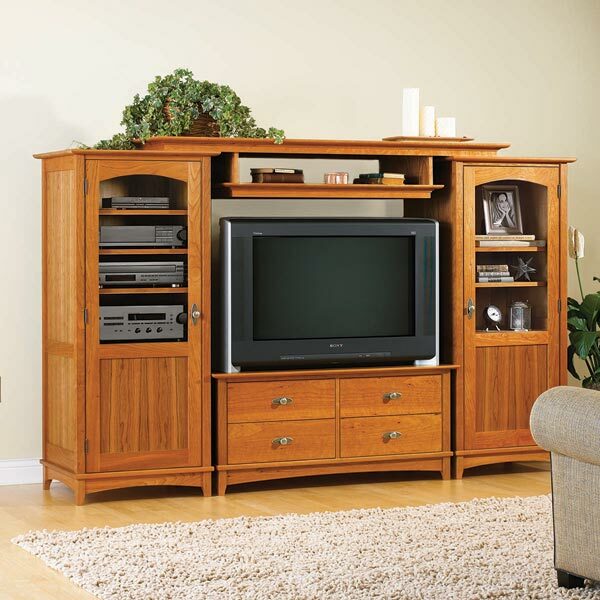 Finding furniture that looks good with a flat-screen can be challenging. 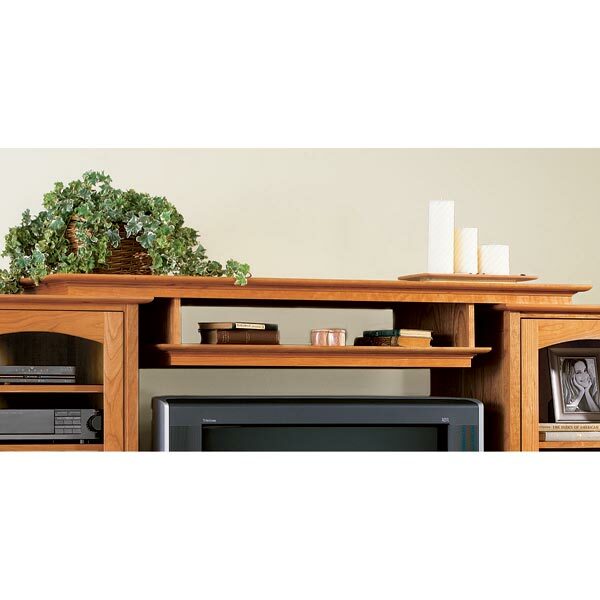 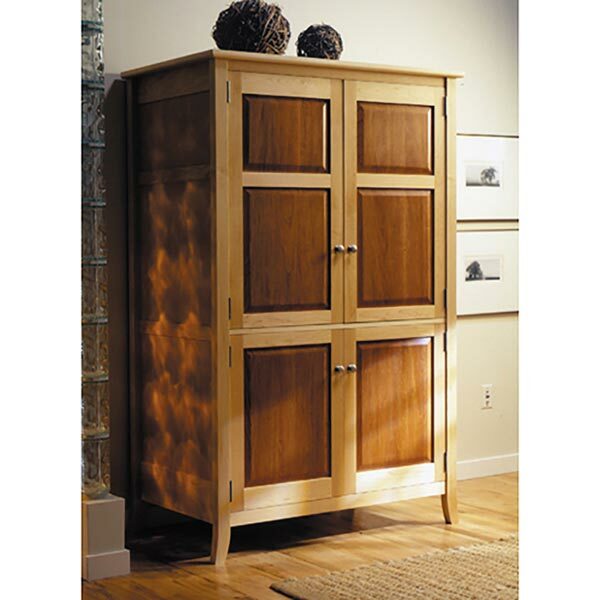 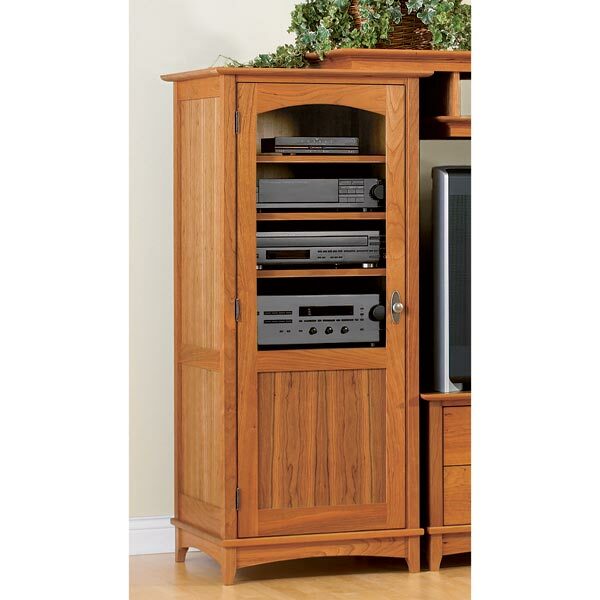 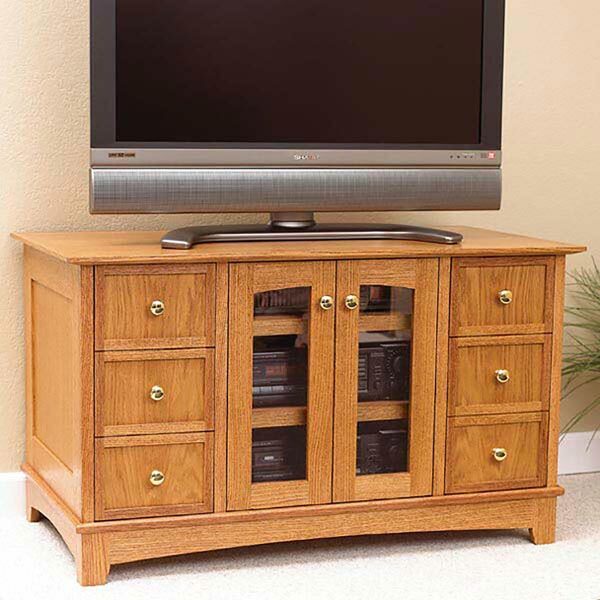 This low oak entertainment center supports a large set at the right height for viewing, holds A/V components and DVDs, and looks marvelous at the same time. 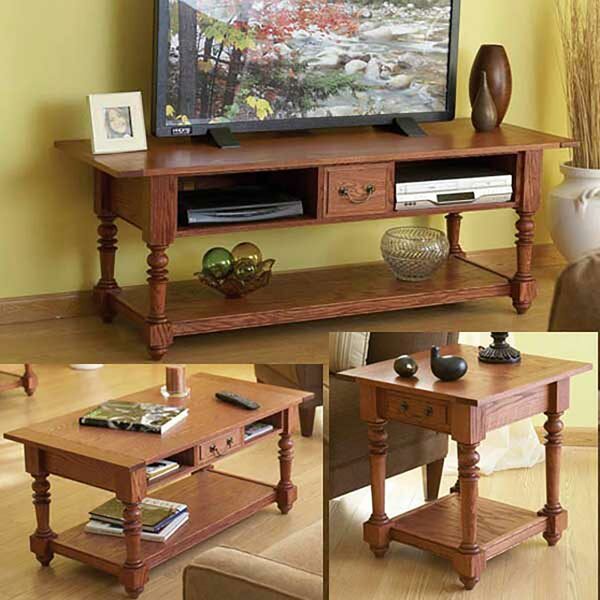 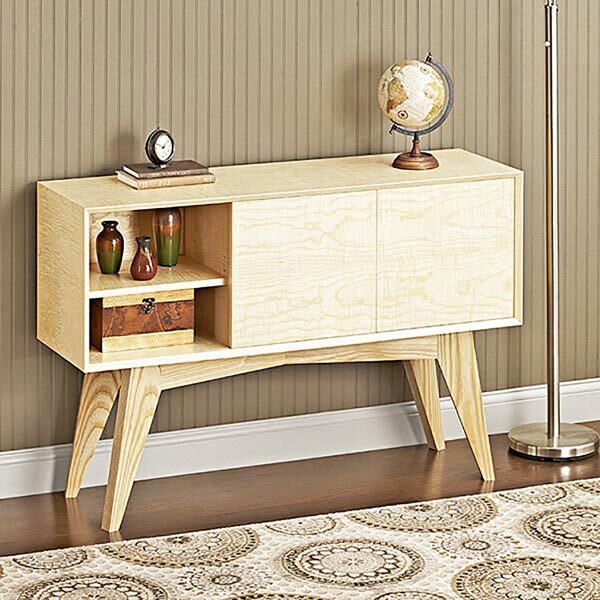 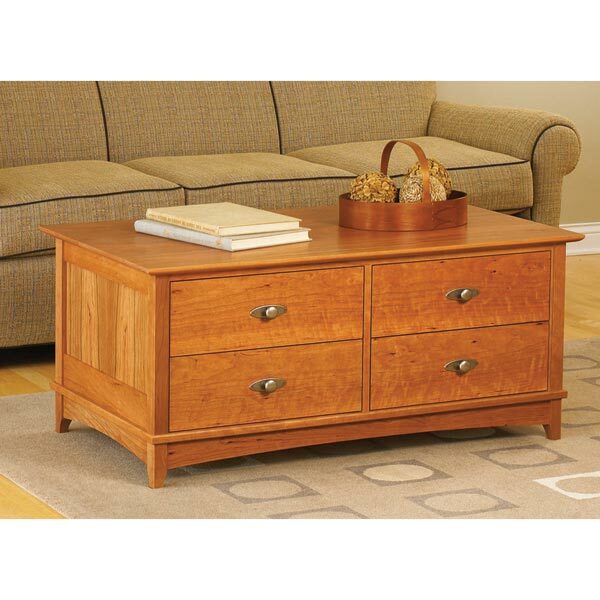 The matching coffee and end table make a complete suite for your family room.